An airstrike in Ubari, Libya, has killed two al-Qaida members, one of whom was Musa Abu Dawud, a high-ranking commander for the terror group, U.S. Africa Command announced Wednesday. Dawud had been on the U.S. State Department’s Specially Designated Global Terrorist list since May 2016. He had been involved in terror activity since the early 1990s, and was a senior member of al-Qaida in the Islamic Maghreb, or AQIM — the terror group’s affiliate in Africa’s Sahel and Sahara regions. 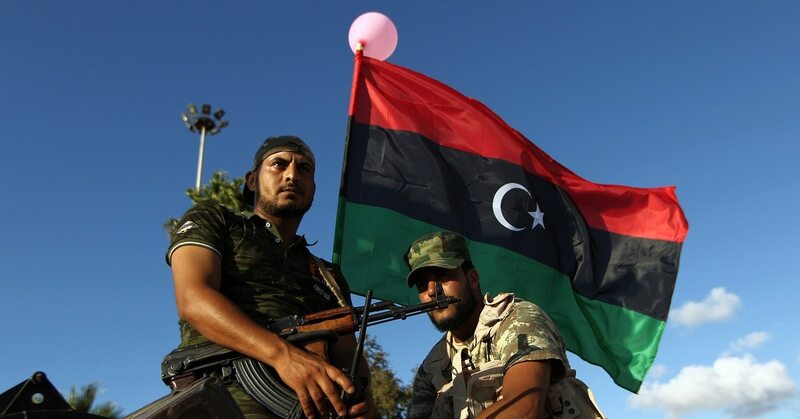 The strike that killed Dawud was conducted on March 24 in coordination with the Libyan Government of National Accord, the United Nations-backed interim government there. Ubari, where the strike occurred, is situated on a major highway that feeds into Algeria. AFRICOM would not comment on the strike’s closeness to the Algerian border, or what it means for the possibility of future operations in the area. 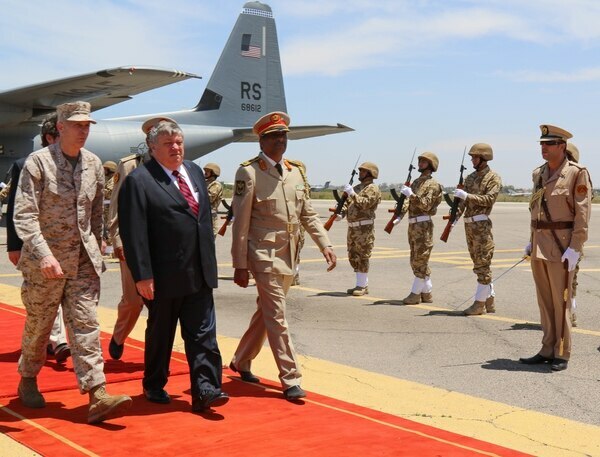 “In relation to Libya, it is fair to say that in coordination with the GNA we have conducted a majority of strikes in the relative area of Sirte,” Air Force Maj. Karl Wiest, an AFRICOM spokesman, told Military Times. “That said, many of those strikes were executed as part of Operation Odyssey Lightning,” Wiest added. Odyssey Lightning was the U.S. military operation to liberate Sirte — a major Libyan coastal city — from ISIS. It concluded on Dec. 19, 2016. That operation “succeeded in its core objective of enabling GNA-aligned forces to drive [ISIS] out of Sirte by conducting 495 precision airstrikes against vehicle-borne improvised explosive devices, heavy guns, tanks, command and control centers and fighting positions,” Wiest said. A top U.S. commander said he wants to continue pressuring Islamic State and al-Shabaab fighters. The strike that killed Dawud is the second one in Libya this year. The first was against an ISIS target, Wiest said. Last year, the United States targeted the Islamic State in Libya 12 times, according to data compiled by the Foundation for the Defense of Democracies’ Long War Journal. Since 2012, Dawud had been the commander of AQIM’s southern zone. In that role, he was responsible for multiple terrorist attacks, including a February 2013 attack on the military barracks in Khenchela, Algeria, and a July 2013 attack on a Tunisian military patrol in the Mount Chaambi area, according to the State Department.